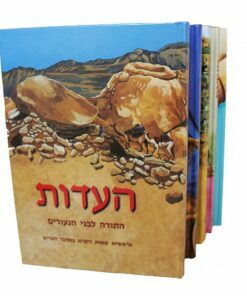 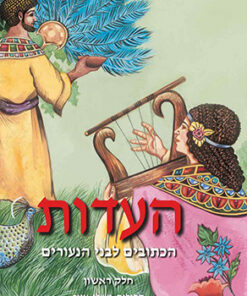 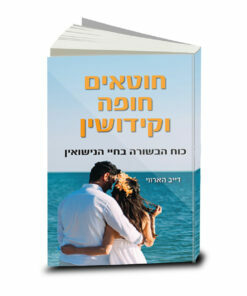 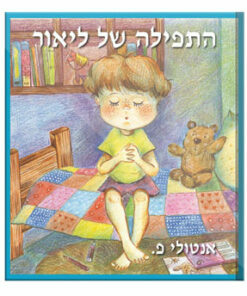 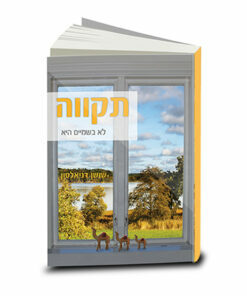 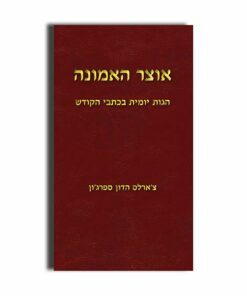 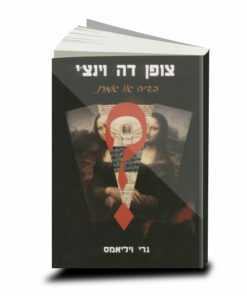 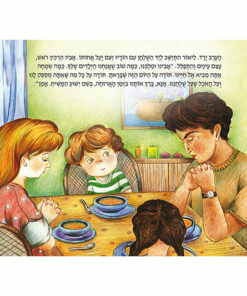 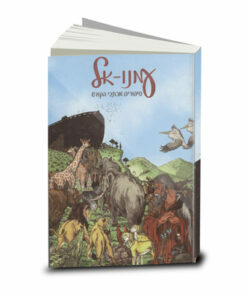 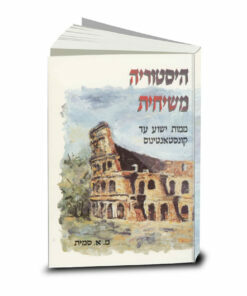 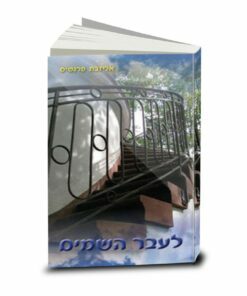 View cart “Lior’s Prayer, Anatoli P.” has been added to your cart. 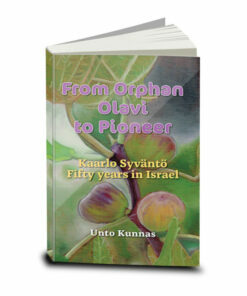 An inspiring story of a young girl, who longed to have a bible of her own. Heartwarming, real-life story of Mary Jones, a young girl living in rural Wales in the late 1700-s. Mary was a popular girl who loved her parents, worked hard and was keen to learn but most of all she longed to have a bible of her own. 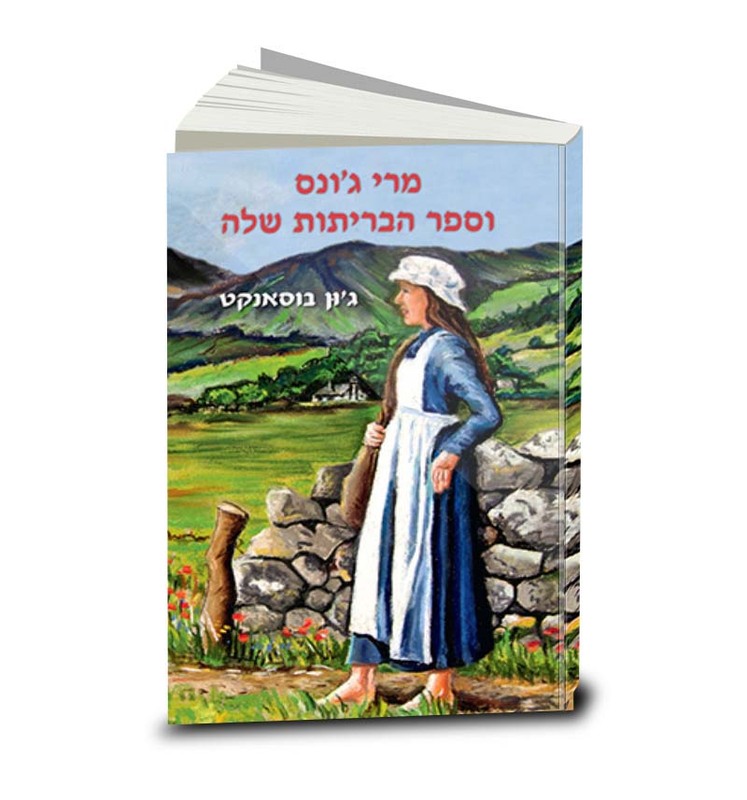 But Mary knew that bibles were hard to come by and if she was fortunate enough to find one, it would be expensive so her dearest wish looked as if it would be an impossible dream! 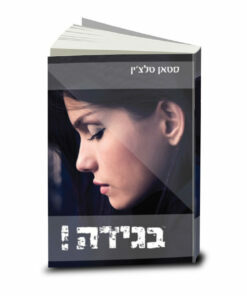 An inspiring story of a young girl’s commitment to God and love for His word.